Without fail, the people that say that their vacation to Disney World was amazing went into their trip with a plan. 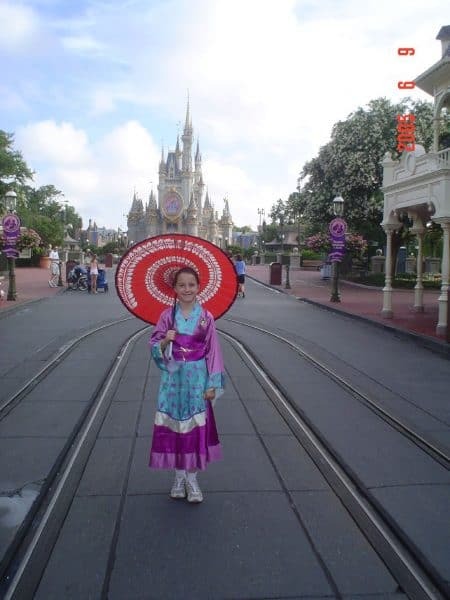 A Disney World vacation has the potential to be a lot of fun, but if you want your memories to be happy ones instead of miserable ones, you'll need to put some time and thought into planning it. 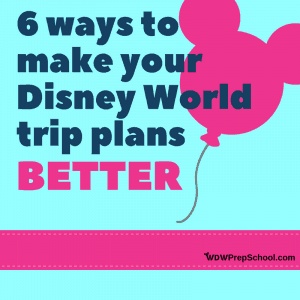 If you are getting ready to plan a trip to Disney World, we have 6 things that we think you should keep in mind. All 6 of these things will not only make your trip better, they will also go a long way towards making your trip easier. 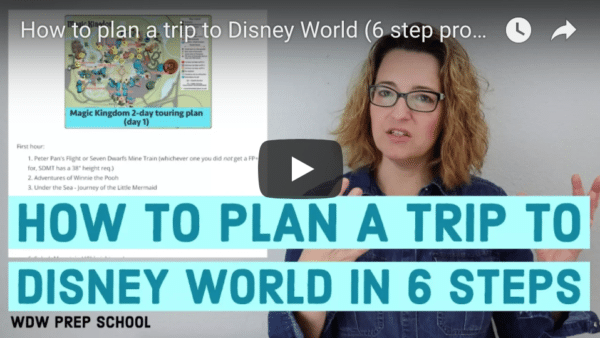 Breakfast should only be scheduled at 8 a.m.
Before you get too far into the tips below make sure you've familiarized yourself with our 6 step planning process for Disney World trips. Those steps are tried and true, and when you follow them you'll know that you have covered all the major aspects of planning a vacation to the Walt Disney World Resort. The suggestions/tips/rules below are all things that go along with the 6 steps, and we know they will make your overall plan better. Think of them as the key to going from a "B+" to an "A." 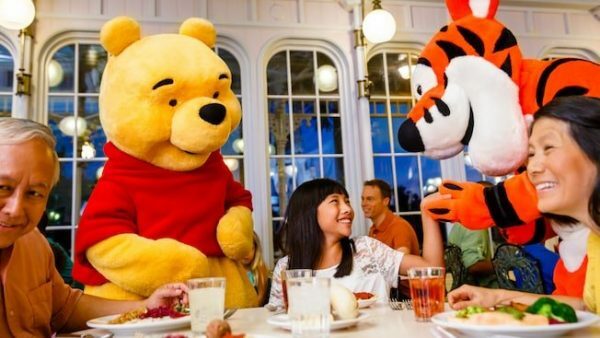 There are so many great character breakfasts, and people get excited to book them for their trip. The problem is that the best time to tour is between the moment when a park opens and lunch - which means you'll need to be strategic when booking your breakfast. Considering you'll want to budget at a minimum 60 minutes for your meal (and 90 if you don't want to rush), you can easily see that if you book breakfast during prime morning touring time you'll find yourself greeted with longer lines later at the attractions. However, during large chunks of the year, there are breakfast reservations available before the parks open, typically beginning at 8 a.m.
Not only does booking your breakfast at this time not interfere with touring, it also lets you get into some of the parks before the rest of the guests so that you can snap some pictures without crowds in the background. This used to be especially true at Magic Kingdom, but the opening procedure there has changed. However, it still applies at the other 3 parks. 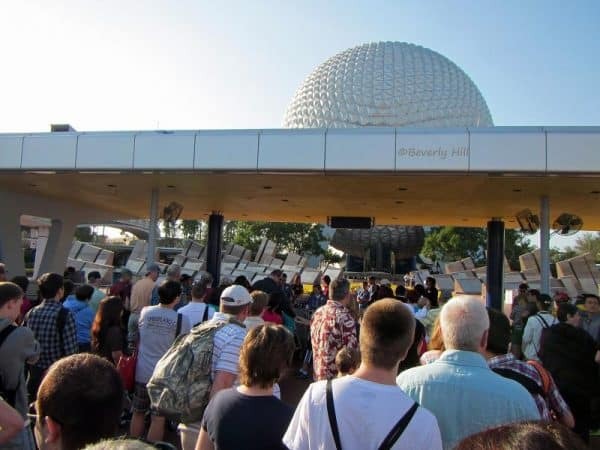 And not only can a pre-park opening breakfast help you snag the perfect picture, depending on where you eat, you also might be in a prime position to get to the front of the line for a popular attraction. The same timing rule applies when booking breakfast at a resort, but you'll need to allow time after your meal to get to the park. Remember, the fastest way to travel from resort to resort is by car, Uber, taxi, or Minnie Van. If you won't be using one of those and you are planning on dining at a resort other than yours, you'll want to give yourself extra time to use Disney transportation. Park hours can and do change (sometimes multiple times). During busier times of the year, park opening times get moved up to 8 a.m. or even 7 a.m. (especially at Magic Kingdom) and when that happens, you'll have to decide if you want to sacrifice prime touring time OR if you'll want to try to move your breakfast reservation to later in the morning so that you can still maximize those first few hours of the day. One of the things that Disney does to convince people to stay on-site is to offer Extra Magic Hours to let guests get into a park early or allow them to stay late. The problem is that tens of thousands of on-site guests will be doing the same thing. The best time to visit a park is often the day after it has had an Extra Magic Hour since most people won't go to that park two days in a row. If you are traveling during a time of the year when the evening Extra Magic Hours start extra late (10 p.m. or later) and you show up at that park right when they are starting, since lots of families with young children will want to get back to their resort so they can get them to bed. Those situations work because lots of people just plan to go the park hosting that days Extra Magic Hours even if they don't plan to attend the Extra Magic Hours themselves. They just use the Extra Magic Hours schedule as the method for selecting what park they'll go to each day. They clearly didn't read this post about how to plan a trip to Disney World. Don't be one of them. So if you have Park Hoppers and are dedicated enough to to be there for the Extra Magic Hours themselves, you'll often find that they can be a good way to start or end a day. Just don't plan on staying at that park the entire day. In the 6 step planning process, we suggest creating a daily plan as step 3 and then picking restaurants as step 4. The reason for this is that you don't want to pick restaurants that are inconvenient to where you'll be. There are lots of fantastic restaurants at Disney World, and for many people, dining is part of the fun of vacationing there. But, Disney World is HUGE (like about the size of San Francisco huge), and while Disney does make it easy to get around its entire resort area, unless you have your own car or are planning on using an Uber or Minnie Van you'll find that it is also time consuming. Save yourself the headache (and stress) and don't pick any restaurants until you have finalized your daily plan. We frequently preach the many virtues of showing up for rope drop as often as you can during your trip. The first few hours after rope drop are the best for touring, and especially during the summer months, some of the coolest temperature-wise. However, hitting rope drop means you'll need to be smart about making sure everybody gets enough rest. So, whenever possible, don't plan super early mornings after late nights. We know that there will likely be at least 1 day during your trip where that won't be possible. And, in that case, it will be more important than ever to make sure you take a break during the day. Trust us on this one: your trip will be a lot more fun if you're rested up enough to enjoy it. We know this one is easier said than done, especially if you think this might be your only trip ever to Walt Disney World. But over planning is usually not fun for anybody, and when you plan out every last minute, you eliminate the gaps and spaces needed for spontaneity and flexibility. The point of family vacations is to have fun together, not to see everything. Pare down your plans so they are realistic and be flexible during your trip to allow for plenty of time to have fun. You could travel do Disney World a dozen times and still not see and do it all. Pick a few things each day that are your must-dos and let everything else be the cherry on top of your vacation. Many people probably think that since they made their Advance Dining Reservation 6 months in advance, they'll be able to show up and eat at that time. Having an ADR just guarantees that you'll get to sit down at some point, but your wait time will vary. Like all restaurants, Disney restaurants are busiest during prime eating time (noon-1 at lunch, 6-7 for dinner). To avoid waits at restaurants, plan to eat lunch around 11 or wait until the lunch rush is over by 1:30 or 2. For dinner, arrive by 5 or 5:30 or have a late dinner at 7:30 or 8. There you go - our 6 favorite ways to to make your Disney World vacation plans even better. Have any questions as you plan a trip to Disney World? Let us know in the comments!